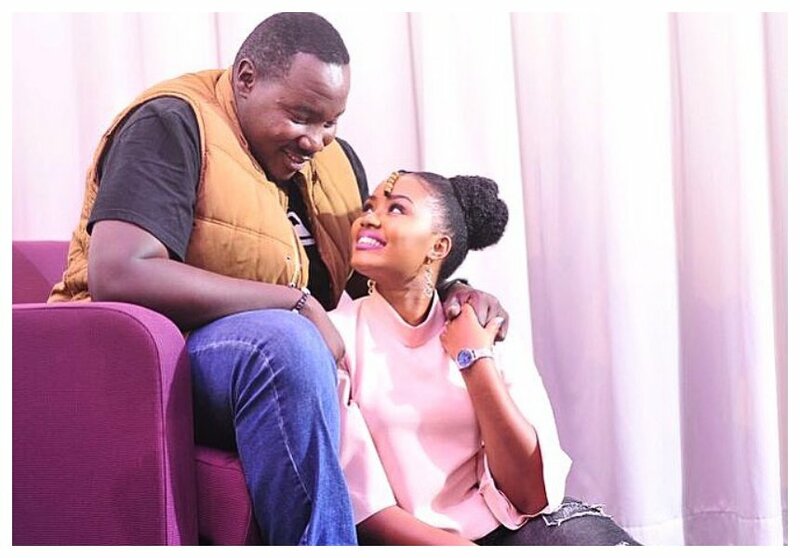 Citizen TV presenter Willis Raburu has decided to spoil his beautiful wife Mary Ngami Irungu with love on her birthday. Willis took to social media to demonstrate his love for Mary, he jotted down a sweet message stating how his wife is the most precious gem in his life. Willis married Mary in May 2017 months after breaking up with Citizen TV reporter Sally Mbilu. It rumored that the couple is expecting their first child. 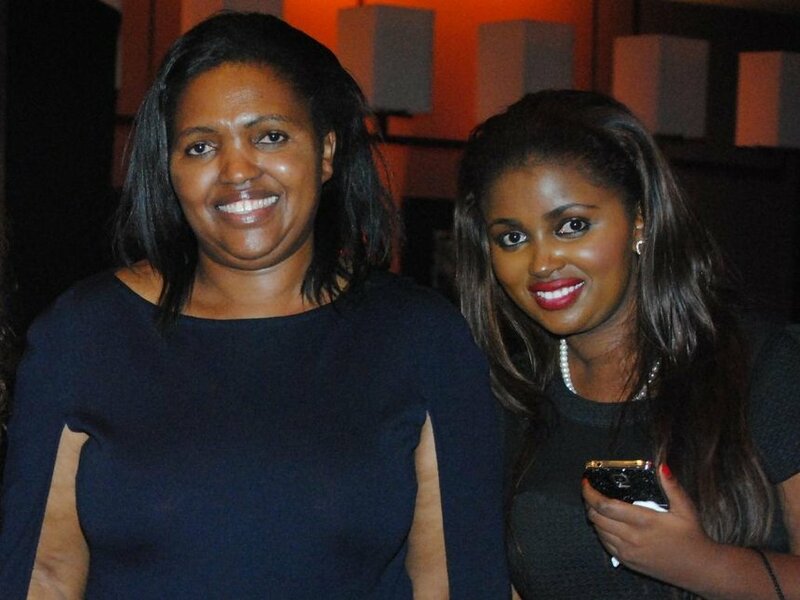 Keroche Breweries founder and CEO Tabitha Karanja is also celebrating her birthday on August 30th. Anerlisa Muigai took to social media to wish her mother a happy birthday. “Happy 54th Birthday Mum, May You Blow Endless Candles and God Bless You ,” wrote Anerlisa Muigai.